The 2018 Travers Stakes will take place this year on August 25, 2018, at beautiful Saratoga Racetrack located in Saratoga Springs, New York. 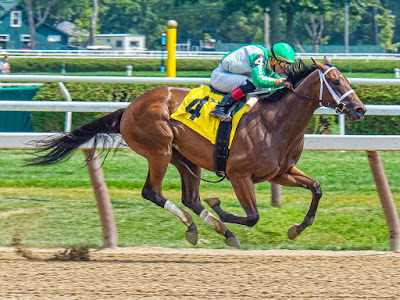 The Travers Stakes is a huge betting race and the average payout for the superfecta bet at the Travers has averaged a whopping $14,306 for each winning $2 ticket since 2010. In order to win a superfecta bet you have to have the first four finishers in a race in exact order. It is not an easy bet to win but if you do hit it you can make a lot of money. 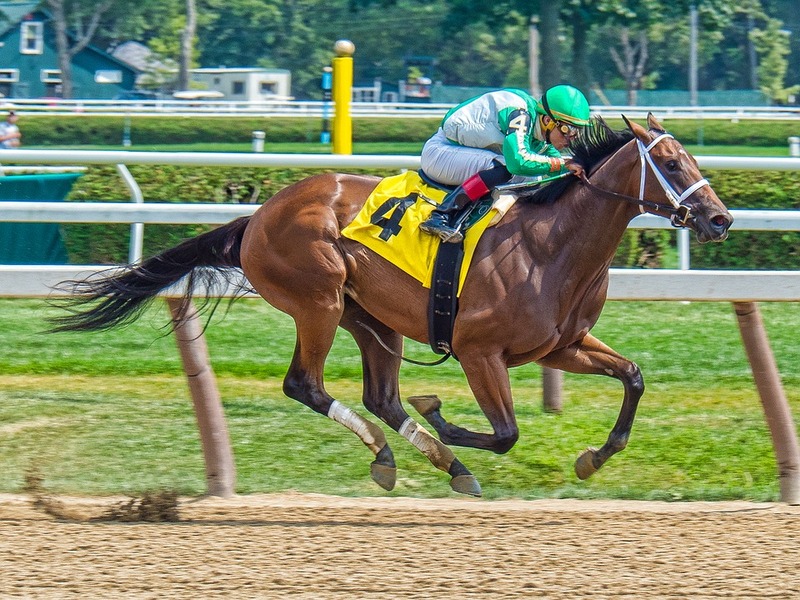 The superfecta bet offers bettors one of the best chances to turn a little bit of money into a lot of money at the racetrack betting on horse races. Listed below are the payouts for the superfecta bet at the Travers Stakes since 2010. The years are listed by the highest payouts to the lowest. In the 2012 Travers Stakes, Alpha and Golden Ticket finished in a dead-heat tie for 1st place resulting in two different superfecta payouts. Both payouts are listed below. Every single Travers Stakes since 2010 has had a return of at least $1,000 for each winning $2 superfecta bet, which is a tremendous return for the wager. Six times since 2010, the Travers superfecta has returned at least $10,000 for each winning $2 ticket. Will the superfecta bet on the Travers Stakes in 2018 match those lofty payouts? If history is any guide the answer is yes and do not be surprised if the payout for the superfecta bet at the 2018 Travers sets a new record high.